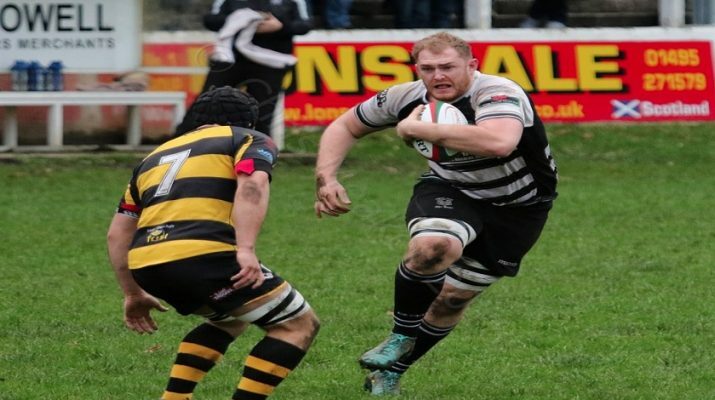 Cross Keys host Bargoed at Pandy Park this Saturday in what is a must win game for both sides in the Principality Premiership with both Keys and the Bulls wanting a win to try and steer clear of the relegation zone. 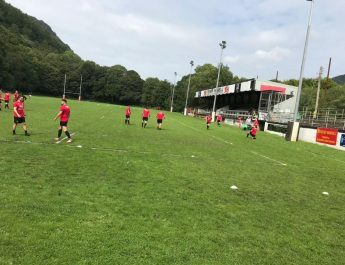 Earlier this season the Bulls edged out the Keys in the corresponding clash at Bargoed Park, where the home side took the honours by 20 points to 13. 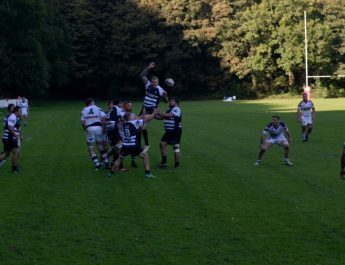 The Keys points came from a Rhydian Jenkins try and a conversion by Jason Tovey who also added 2 second half penalties for his side. The home side’s points came from tries by former Keys man Barney Nightingale and skipper Louis Blacker with another former Keys man, one of several in the Bargoed ranks Josh Prosser kicking both conversions and a pair of penalties for his side. 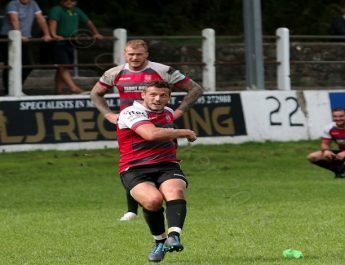 Since that victory, which was Bargoed’s first of the season the Bulls have only gone on to win 2 other games both at home against Llanelli (27-10) and Aberavon (38-18) and therefore they currently sit in 15th place in the Principality Premiership table, with only crisis hit Neath beneath them. 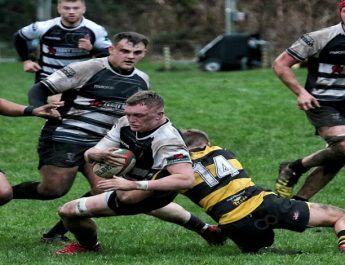 There is no doubt Bargoed have a better side than there current league position would suggest so Keys will need to be aware of the dangers that the Bulls could cause them. Turning thoughts back to Saturday’s game and the Keys have made a few changes to the side that started in the victory at Neath last weekend. In the pack Richard Cornock moves across the front row to replace Corey Hewlett at loose head prop with Scott Evans coming back in to start against his old side on the tight head. The back row sees Garin Price move to openside flanker to replace Joe Thomas who injured a shoulder against Neath with another former Bargoed man Ieuan Jones returning fron injury to start at number 8, skipper Damian Welch continues at blindside flanker. In the back line there is a change at scrum half where Dragons Academy prospect Iwan Burgwin will start in place of Owain Leonard who was injured at Neath and he will partner Jacob Botica who again starts at fly half. In the centre Dylan Fidler returns to start alongside Adam Jones who again appears on permit from Cardiff and Leon Andrews moves to full back which means Carwyn Penny moves on to the wing. On the bench scrum half is covered by Josh Guy who appears on permit from Swansea. Replacements: 16. Rhydian Jenkins, 17. Taylor Hansen, 18. Gary Carpenter, 19. Joe Carlin, 20. Will Griffiths, 21. Rory Budina, 22. Josh Guy, 23. Srdan Majkic.